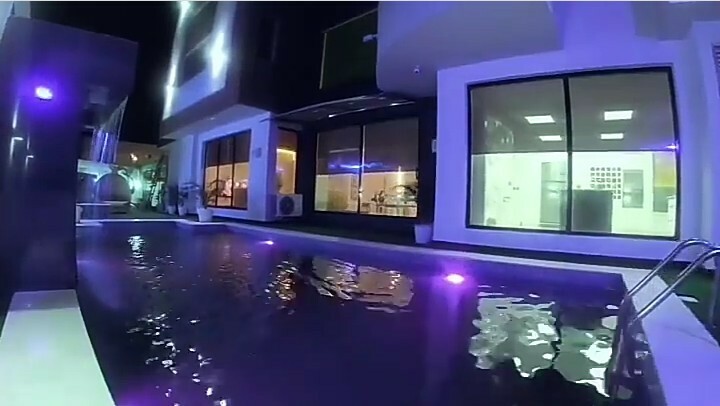 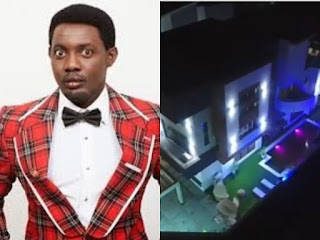 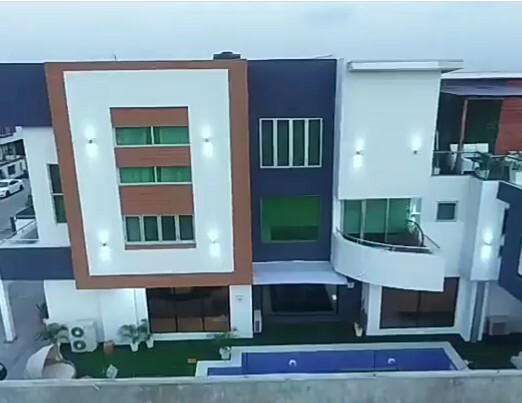 Comedian, AY has just completed his second house and the view of the mansion - the interior and exterior - is bound to take your breath away. 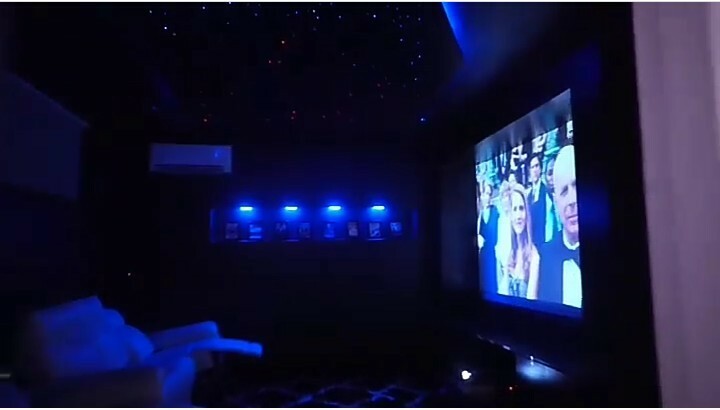 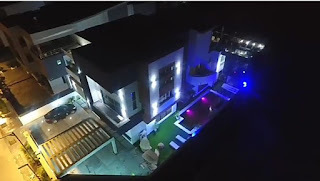 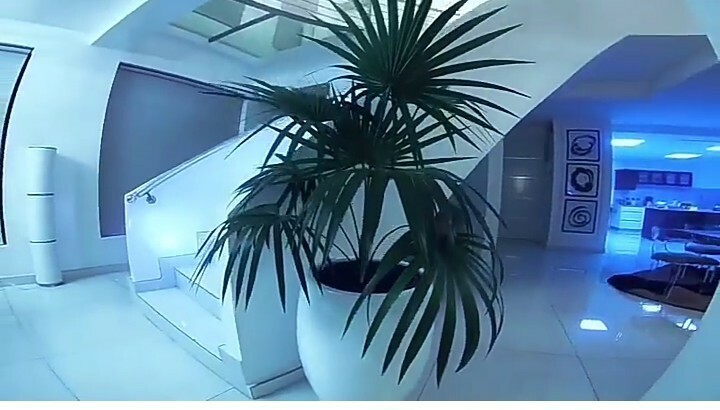 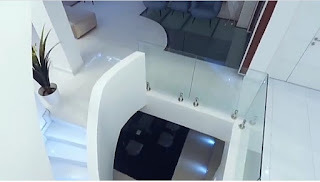 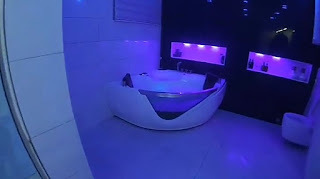 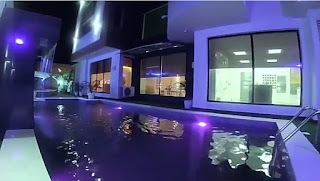 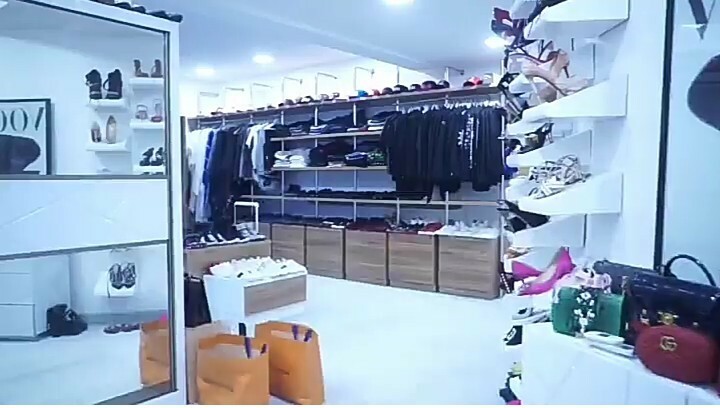 The house, which was built on Ayo Makun street, a street named after him, features a cinema, studio, very large his and hers walk-in closets, a game room and more. See Jaw-droppinging photos and a video below.